WhatsApp just brought online security to over a billion people. Online surveillance has long been championed by the tech community, disputes that eventually heralded experiments in encrypting data. 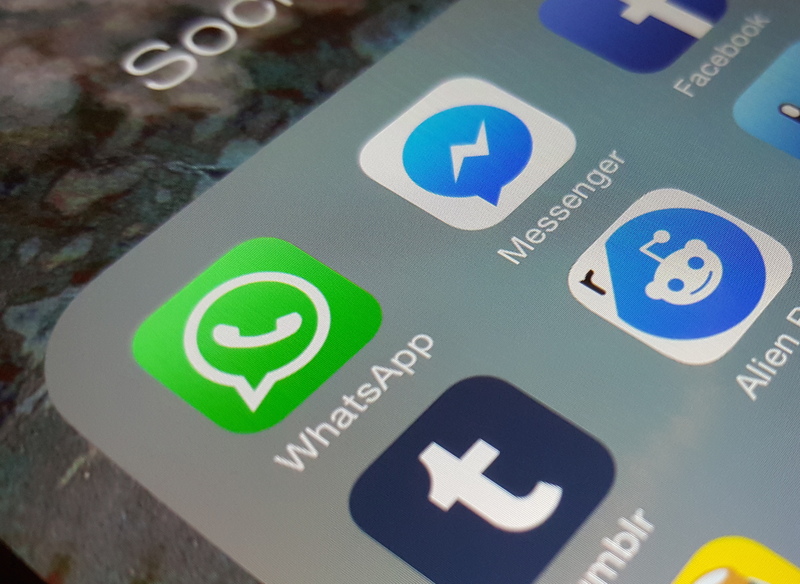 WhatsApp, the messaging app acquired by Facebook in 2014, has recently added end-to-end encryption to every aspect of communication on its platform. With the latest update to the company’s app, the service will encrypt all messages, phone calls, photos and videos being sent and received by users. Every phone using WhatsApp, regardless of manufacturer or platform, will be able to take advantage of this feature. With this service in place, not only are WhatsApp employees unable to access the data generated by its over one billion users, but the federal government finds itself out of the loop as well. According to a Wired story by Cade Metz, regulatory bodies would have no way of complying with a court order demanding the release of any content sent through its service. Among the world’s most prolific technology leaders, encryption is widely accepted and encouraged, but very few companies have taken encryption to quite as many people as WhatsApp, with a team of just 50 engineers. WhatsApp began dabbling in encryption in 2013, but went on to encrypt a significant portion of its entire network in 2014. Shortly after, the app was allegedly used to commit criminal acts, including the attacks on Paris last year. This forms the basis of many arguments made by regulatory bodies against such extensive data encryption. However, founders Brian Acton and Jam Koum rold Wired that more secure products create a safer digital world, which is why the prospect of a court case doesn’t much scare them. It wasn’t that long ago that technology and the government butted heads. In February of this year, Apple came under fire for its refusal to help the FBI hack an iPhone belonging to one of the suspected San Bernardino shooters. Through such a bold move, WhatsApp has joined the fight for privacy along with many of the world’s biggest tech evangelists, and so far, they’re winning.